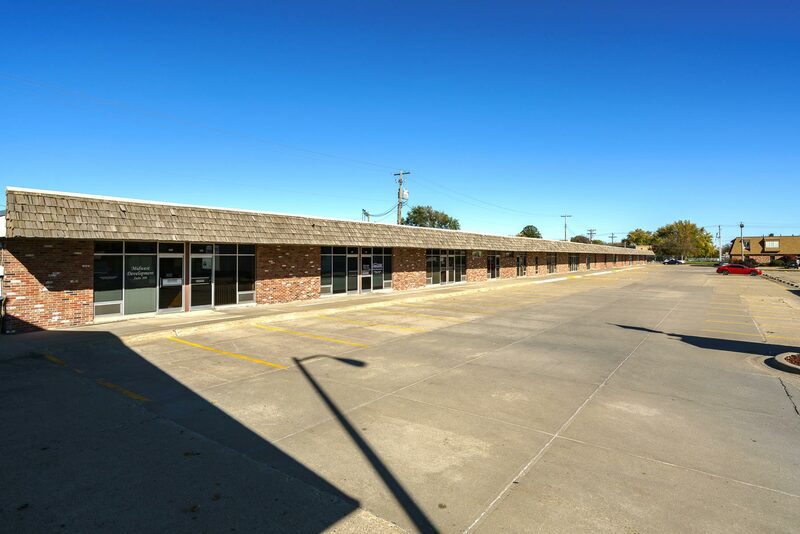 Holiday Plaza is a 17,000 square foot office complex nestled in the area of Highway 81 and Highway 275. This is a unique property featuring office and service clientele. Holiday Suites is a shared office hub within the property. 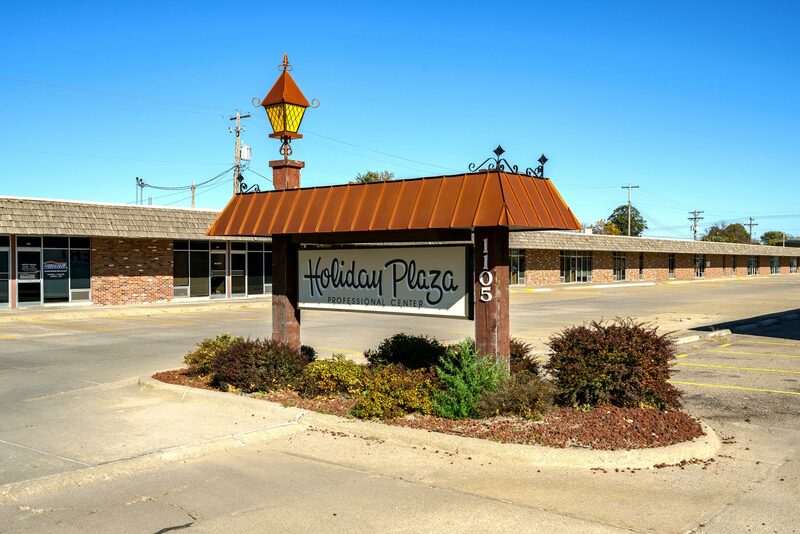 Holiday Plaza is located along the 13th St. business corridor near the intersection of HWY 275 and HWY 81.